Right Steps™ Challenge program provides opportunities to be enrolled in Individual lessons geared toward the specific strength areas of child development. This program focuses on knowledge as well as student skills. Curiosity, advanced language development, logical thinking, analysis and social skills are valuable components of our Challenge Program. This program provides opportunity for child assessment and progression from beginning to middle and to advanced level. Learning rhymes, poems, songs and vocabulary is a key component of reading fluency that helps develop long and short-term memory in participants. Visual tools are used as an aide to develop students imagination. Working in a one-to-one ratio enhances students self esteem and strong feeling of confidence and independence. Every child loves to look at pictures! Exposing children at a young age allows children to develop a lasting appreciation of the arts. Right Steps™ fitness activities brings a variety of different classes like yoga, gymnastics, dance & music for your child to enjoy. It is a fun way to learn early literacy with focus on listening skills. Providing a variety of stories, songs, and rhymes for creative thinking in a quality literacy experience. 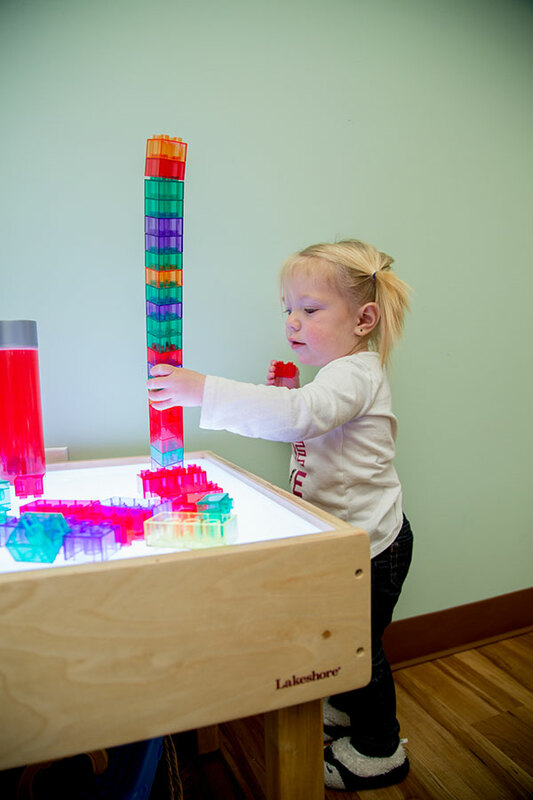 Provides opportunities to be enrolled in Individual lessons geared toward the specific strength areas of child development focusing on knowledge as well as student skills.